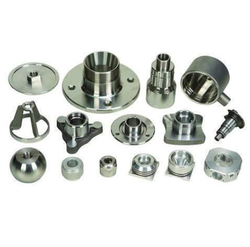 Manufacturer of a wide range of products which include tractor brake drum, textile machinery spares and automobile casting. 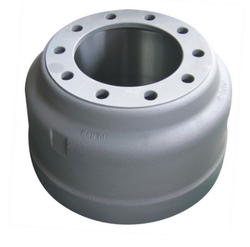 We are amongst the reputed organizations, highly engaged in trading an optimum quality range of Tractor Brake Drum. 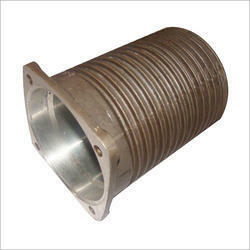 We are amongst the most reputed names in the industry, offering Textile Machinery Spares. We are considered in the market to be one of the leading providers of this impeccable range of Automobile Casting. The range manufactured by trusted vendors, using the finest raw materials and modern machines, ensures the product’s sturdiness, durability, dimensional accuracy and resistance to corrosion. Looking for Automobile Casting ?